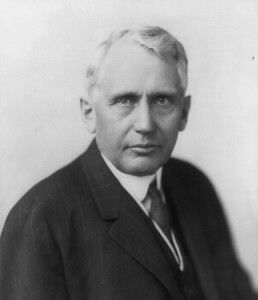 Kellogg was U.S. secretary of state from 1925 to 1929 in the cabinet of President Calvin Coolidge. In 1928, he concluded with French foreign minister Aristide Briand the Kellogg-Briand Pact of 1928, a multilateral agreement to prohibit war as an instrument of national policy. The pact was signed by 62 nations, including all of those that would be the major combatants of World War II. For his effort, Kellogg received the Nobel Peace Prize in 1929.